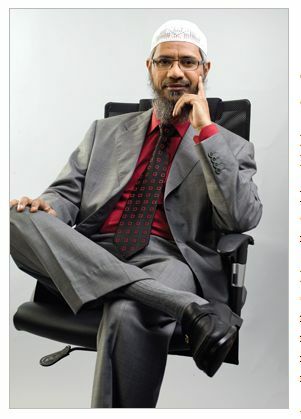 I am looking for information about Dr Zakir Naik of The Islamic International School (IIS) & Junior College. So will you provide me information about Dr Zakir Naik of The Islamic International School (IIS) & Junior College? The Islamic International School (IIS) & Junior College was developed by Dr Zakir Naik. Dr Zakir Naik is the Chairman of the IRF Educational Trust and President of the Islamic Research Foundation, Mumbai. The Islamic International School (IIS) & Junior College is affiliated by IGCSE. The School provides education for LKG to Class 12th. It is a Co-Educational School.